Since 2004, Niche Nation has been synonymous with state-of-the-art eyewear in Bangkok, servicing clients from its original location in the trendy Thonglor district. 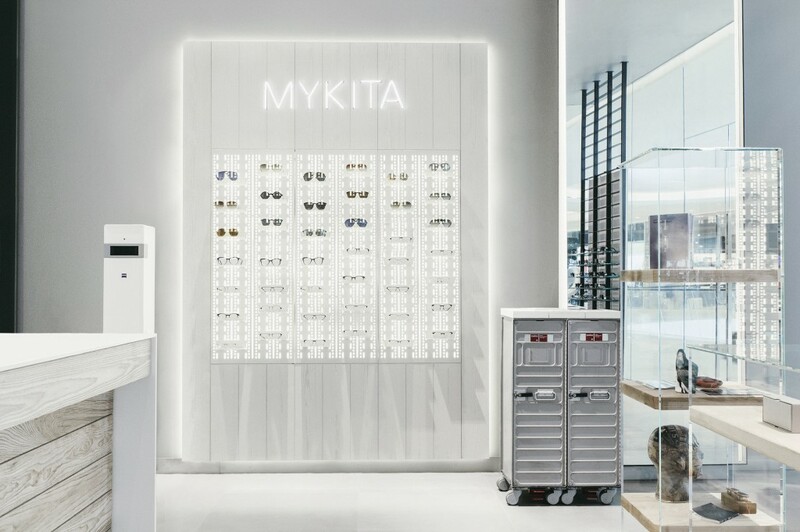 The store is part of MYKITA‘s exclusive network of Selected Retailers, and earlier this year it opened a second location at Central Embassy, a new luxury retail destination in the heart of the Thai capital. 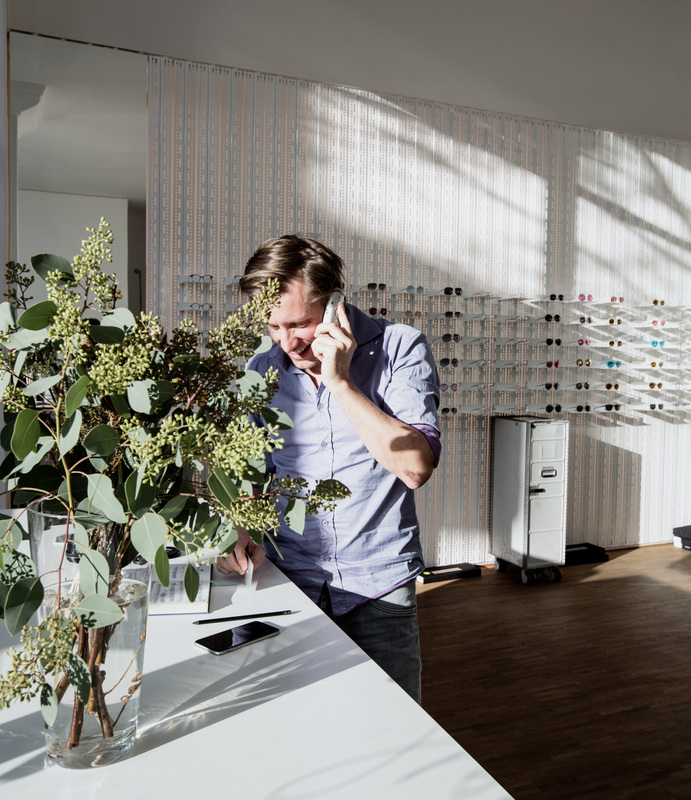 The Niche Nation Embassy is the first optician store in the world to feature the brand new MYKITA Corner furniture, which translates the signature elements of the MYKITA Shop concept into a compact unit. 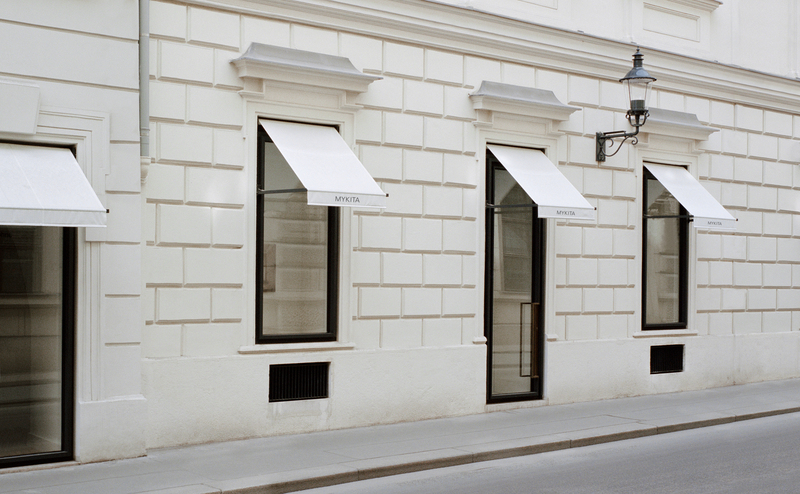 The backlit walls, brushed wood panels and MYKITA’s signature neon logo bring the world of MYKITA closer to customers. 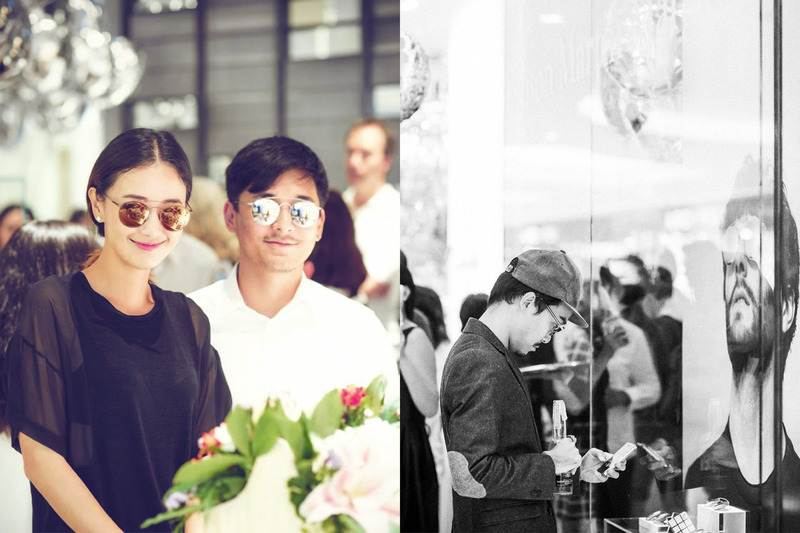 "To mark the occasion of the store’s grand opening and the launch of the MYKITA + Maison Martin Margiela collaboration for the Thai market, Niche Nation hosted an event for its stylish customers"
Central Embassy, the 37 floor architectural complex housing the new Niche Nation store, is an upscale shopping destination in Bangkok. Alongside the eight-storey retail podium, it offers verdant sky terraces and a six star hotel tower. The stunning façade of the building pays homage to traditional Thai temples with its unique surface, constructed from shimmering shingles that form a continuous rippled frontage. To mark the occasion of the store’s grand opening and the launch of the MYKITA + Maison Martin Margiela collaboration for the Thai market, Niche Nation hosted an event for its stylish customers and a bubbly group of friends. The attendees dropped in to take a first look at the new location and get their hands on the debut collection of MYKITA’s new design collaboration with the famed fashion house.